Rose Garden 5 Marla Ready For Construction Plot. The Best Option For Investment. Available At Reasonable Price. That Is A Prime Location Property. 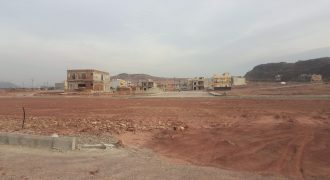 Bahria Town Islamabad Sector H 5 marla Ready Plot on Reasonable price for Sale 03355161007 Have U Visited This Area ? Bahria Enclave Islamabad Best Location Plot For Sale On Reasonable Price Ready For Construction.If You Have Not Visited Bahria Enclave Islamabad Plz Visit Before Buying.